All clients using recurring billing software receive consistent support from Merchant Tree to ensure your business keeps running smoothly. Don’t Get Charged for Membership Cancellations! 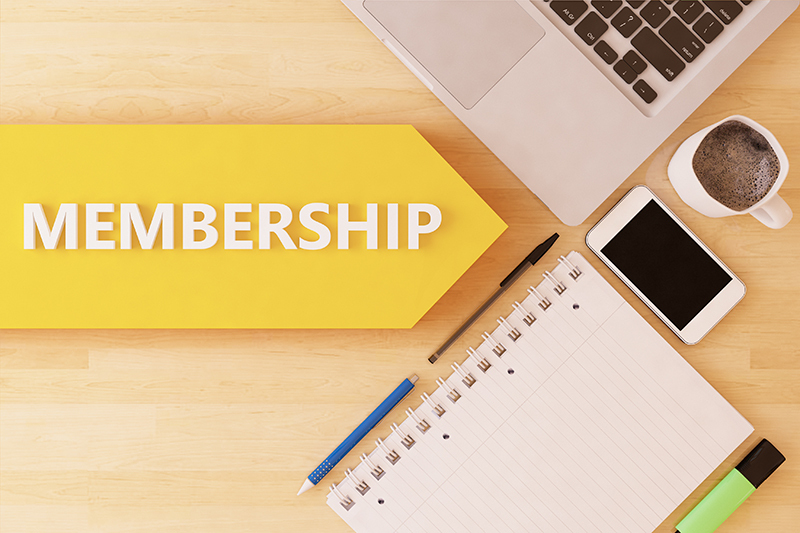 Commonly, membership clubs and subscription-based businesses have to deal with clients cancelling their memberships or subscriptions, and asking for a return of their payments. This is something that the banks and credit card companies can charge you for. One of the reasons why membership and subscription based businesses often times face rejection from a merchant provider is because there is a limit on the number of chargebacks the merchant provider will accept. But, that’s not the case with the merchant account solutions provided by Merchant Tree. We are your go-to credit card payment processing solution because we offer you great rates on chargebacks. Membership clubs and other similar businesses which utilize recurring billing are often times considered to be "high-risk," and as such, get rejected by banks and credit card providers. At Merchant Tree, we guarantee that your merchant account application will not be turned down. Merchant Account is dedicated to your success! When it comes to starting up your own business, Merchant Tree can make it easier for you to accept online payments through secure terminals. Regardless of the size of your business, we can deliver the credit card processing solution that’s suitable for your business model. Even if you have been denied a merchant account in the past, at Merchant Tree, we assure you that your application for a merchant account will not be declined.